Tickets have gone on sale for the UEFA Women's Champions League final in Kyiv. Ticket sales were launched at Football Federation of Ukraine (FFU) headquarters by FFU general secretary Yuriy Zapisotskyi, the head of the UEFA women's football unit Nadine Kessler (a winner of the trophy with Wolfsburg in 2013 and 2014) and the 2018 UEFA Women's Champions League final ambassador, Ukrainian international Iya Andrushchak. 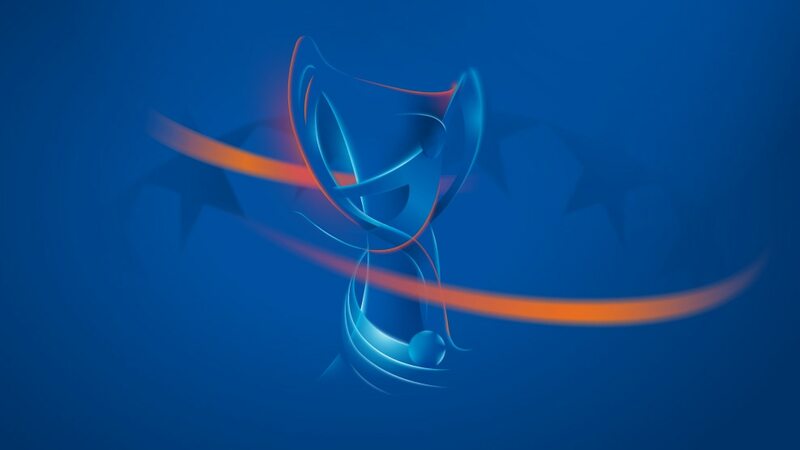 Tickets are issued subject to the relevant Match ticketing terms and conditions published by UEFA and available at www.uefa.com, as well as the Stadium regulations pertaining to access and usage of the Stadium available at http://www.fcdynamo.kiev.ua (all jointly referred to as Regulations). Entry into the Stadium will be authorised on the day of the Match only upon presentation of a valid Ticket per person (regardless of age) and, upon request, proof of identity with valid photograph (passport or national identity card). Ticket holders leaving the Stadium will not be re-admitted. All Ticket holders shall: (1) comply with the Regulations at all times; (2) follow the instructions of the police, stewards, safety personnel, and/or any other duly authorised persons at the Stadium; (3) not sell, offer for sale, auction by any means, or otherwise transfer Tickets for the Match; (4) when at the Stadium, not possess, wear, display or use any prohibited items, including any overt promotional or commercial material; (5) not take, record and/or transmit any sound, image and/or description of the Stadium or the Match (as well as any result and/or statistics of the Match) other than for his/her exclusive, private and domestic use. If Tickets is used or obtained in breach of the Regulations it shall be void and any person seeking to use such Ticket will be refused entry or be evicted from the Stadium without refund, and may be liable to further legal action.